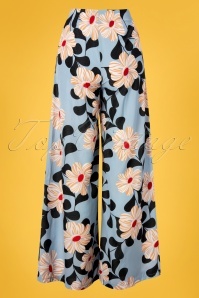 Who said wearing pants can’t make you feel feminine? We made sure to prove them wrong by selecting the most elegant and stylish vintage trousers right here for you! 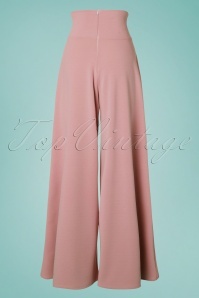 And they’re fantastic for your silhouette; good bum and long legs guaranteed! 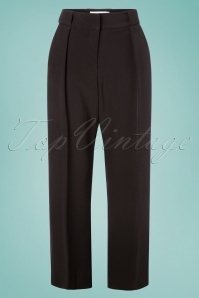 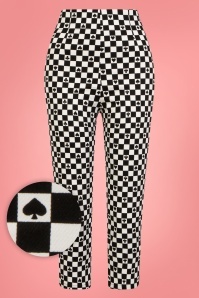 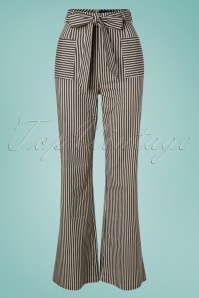 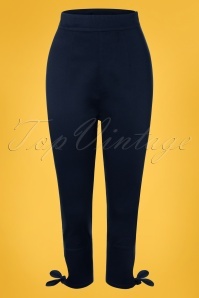 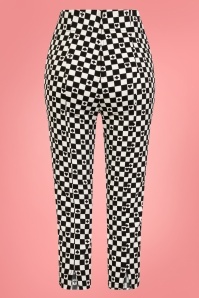 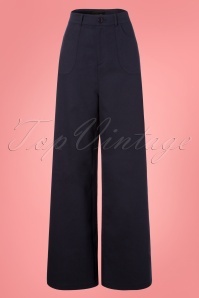 We love watching old movies and seeing the original retro trousers for women. 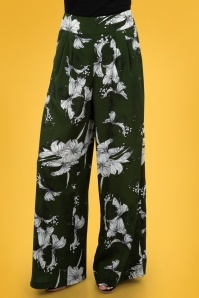 Take all-time style-icon Marlene Dietrich, for example. 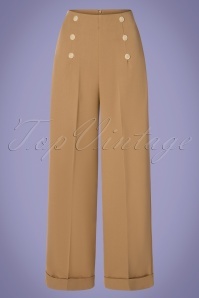 She was one of the first women to wear trousers in the 30’s, and she did a great a job! 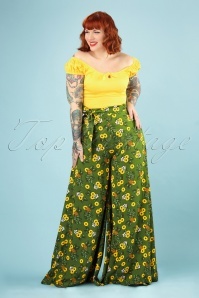 By wearing the right type of heels and top, she couldn’t look more feminine and powerful! 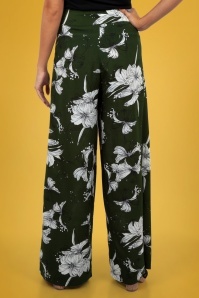 Because we still love what Marlene did back in the day, we’ve put together a collection of retro trousers that have the same kind of ‘wow’ effect. 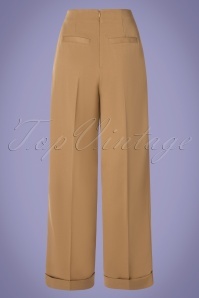 These high-waisted beauties are inspired by the 20’s, 30’s, 40’s, 50’s and 60’s, and they’re one of the classiest pairs of pants you can get! 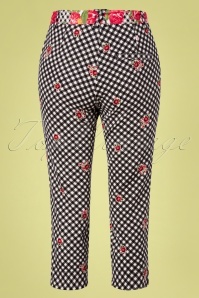 They make you feel your most feminine in a very stylish and elegant way -- exactly the feeling that we love to have. 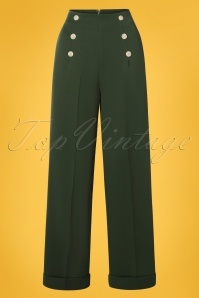 Not sure what to wear with your new pair of vintage inspired trousers? 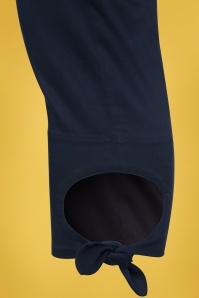 The possibilities are endless! 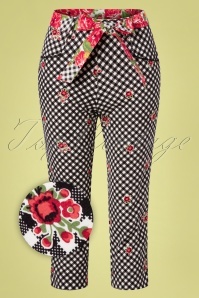 Enhance your legs and your femininity by wearing some good heels, for example. 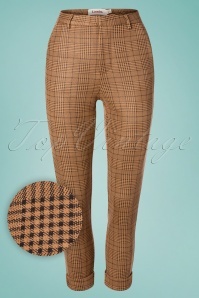 Or get one of our lovely jackets for that extra classy look. 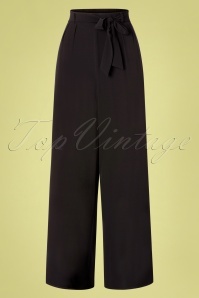 Get a nice updo to top it off; this will make you feel even more retro chic. 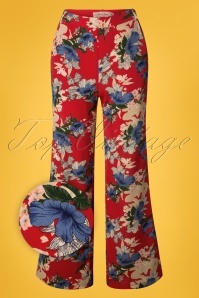 As you can see, there are enough reasons for you to get that pair of retro trousers! 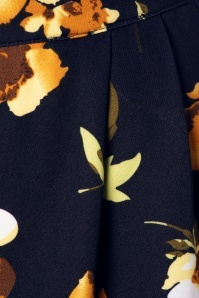 To make it even easier, our fast shipping service will make sure you receive your order as fast as possible, and we ship to any destination all over the world! 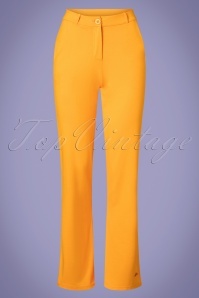 Need we say more? 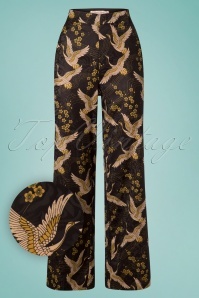 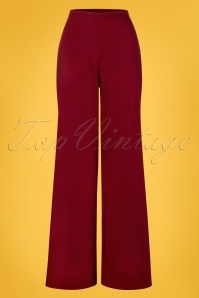 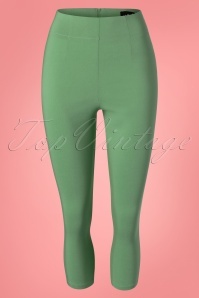 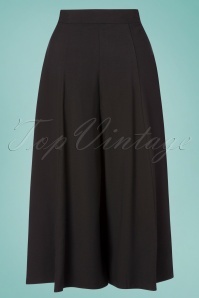 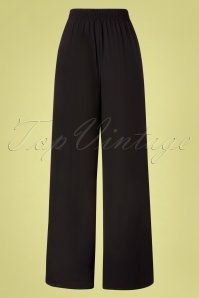 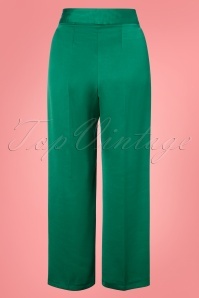 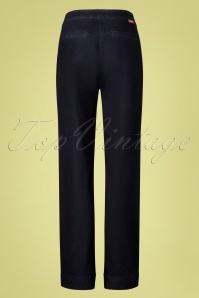 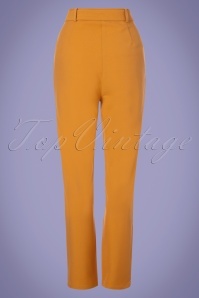 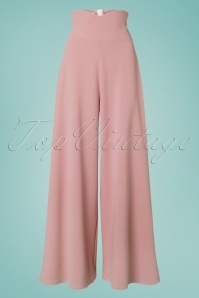 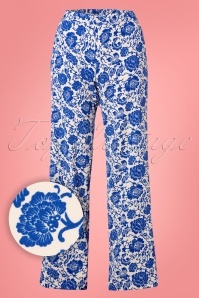 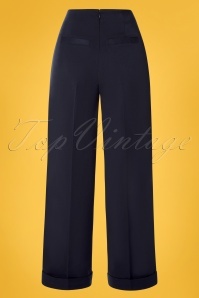 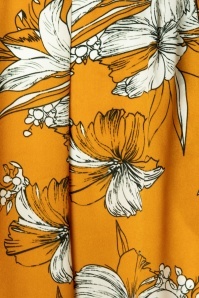 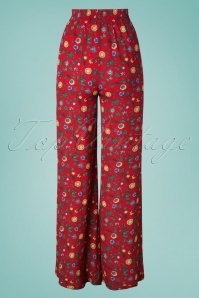 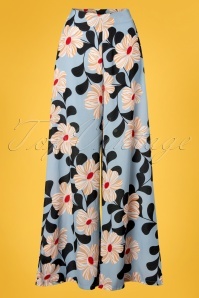 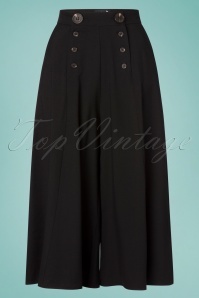 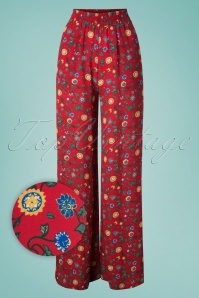 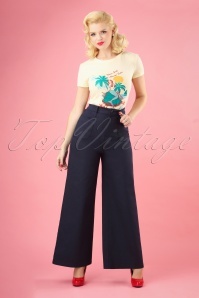 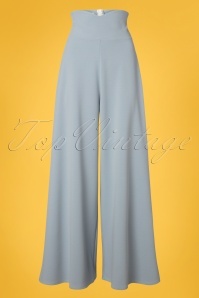 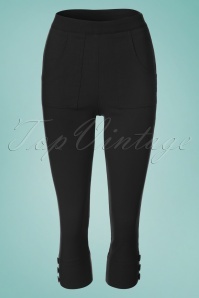 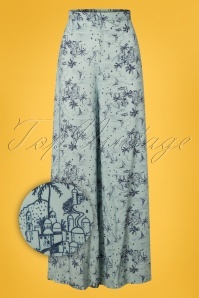 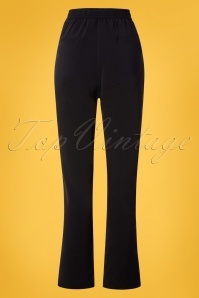 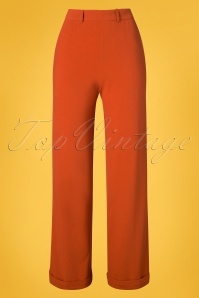 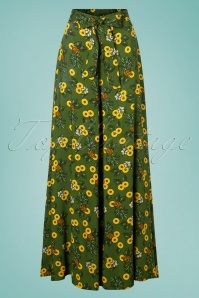 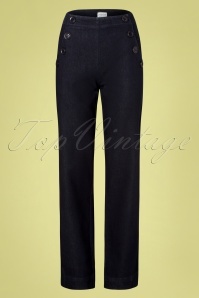 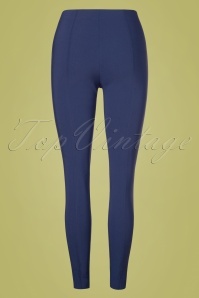 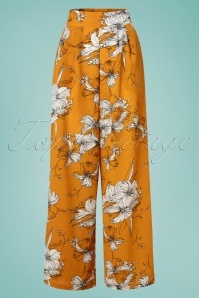 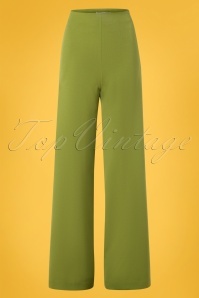 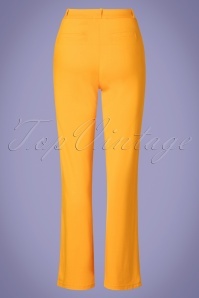 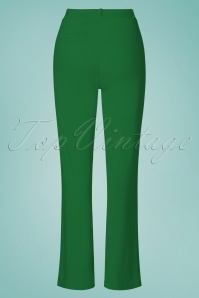 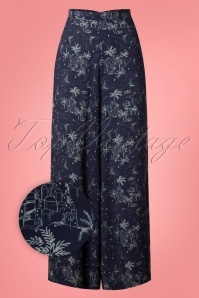 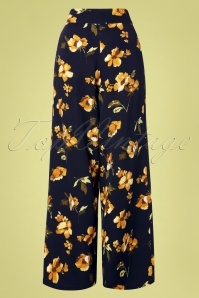 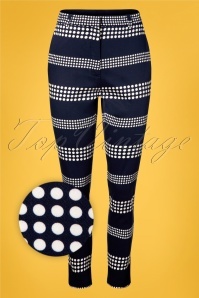 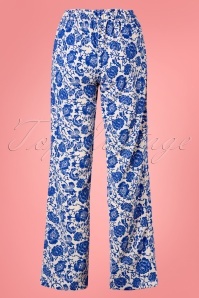 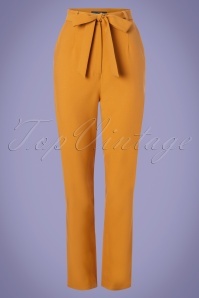 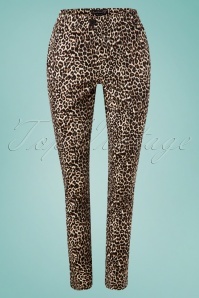 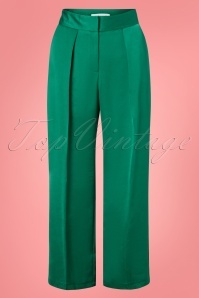 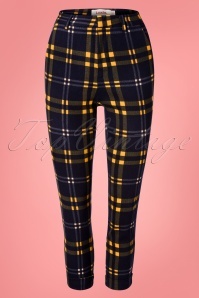 Pick out your favourite pair of trousers at the TopVintage boutique!